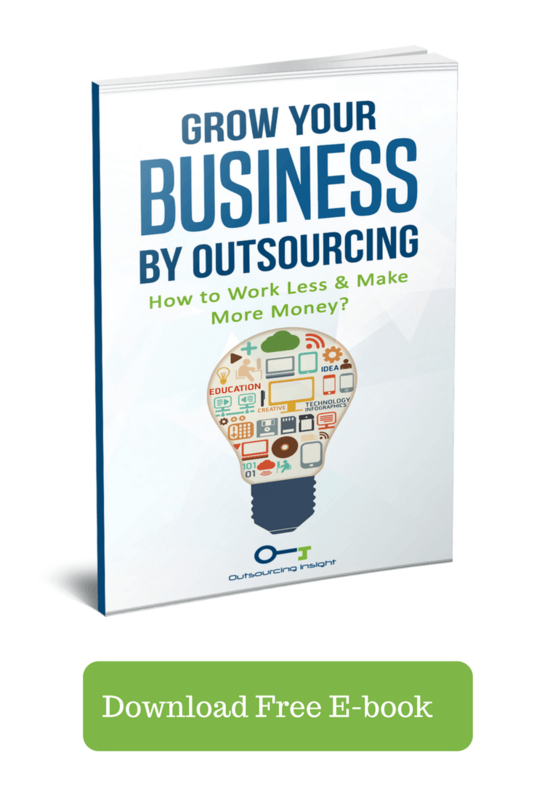 Why Should You Outsource Recruitment Services to an Agency? Home Human Resource Why Hire Outsourced Recruiting Services Agency? Cost control and the need to concentrate on main business are one of the common reasons to outsource recruitment. Outsourcing part or all of your recruitment processes and activities can save your money, efforts and time. You also get the benefits of the industry experience of independent recruitment consultants. Other reasons employers select the outsourcing option include a need to manage a high turnover rate and control seasonal business growth that sometimes makes situations impossible to keep up with hiring requirements. Working on the competitive advantages and dealing with recruitment procedures are other reasons. In an unbalanced economy, reducing costs is always on the top list. Besides resource costs, the costs associated with recruitment activities consist of job advertisements, candidate’s background screening and dealing with recruiting software systems. So, maintaining a decent recruiting procedure and conduct in-house is a cost to the company. Cost-per-hire is very important HR metric. And when companies outsource the recruitment solutions to an agency, both cost-per-hire and time-to-hire is considerably reduced. This is mainly because an external agency will use its dedicated resources for this work, will also share the risk and will follow streamlined processes. Allocating the responsibilities to a dedicated third party agency will not only reduce the burden of hiring extra HR resources but also stabilize the situation when the business grows and is on its peak. Also, when this process is assigned to an outdoor firm, it eliminates delays, duplication of tasks, and controls the recruitment budget as you need to only pay for specific recruiting activities. At times, it’s demanding for several organizations to find qualified candidates or develop their recruiting effectiveness with in-house recruiting processes. As it becomes very challenging for in-house recruiting staff to deal with competitive job market, current skills shortage, or fulfill criteria like restricted locations for recruiting. They may not be able to accomplish recruiting process enhancements with present staff and when crucial recruiting requirements initiate to pile up, there starts problems with internal hiring accountability. When the company outsource recruiting, they enjoy the advantages from recruiting agencies ability to reach out added candidates, engage even with the passive candidates and bring more effectiveness in recruiting processes. Human resource employees with recruiting responsibilities will quickly come under pressure during bulk or greater volume of recruitment in the company. They will be unable to specialize in their core responsibilities. Once this happens, it will have a negative impact, with reduction in human resources productivity and workflows. Also their abilities to supply services for payroll, compliance, and the conduct for resource motivation programs will be undesirably affected. When the recruitment is outsourced to external recruiting experts, it does not realize any interference to main corporate actions. Further it allows employers to pursue out the talent they have without any distractions from current business operations. High turnover leads to reduced productivity, lower client services, and lower staff engagement. However turnover could have less to try and do with recruiting employees skills or compensation and more to do with recruitment functions. Organizations can deal with high turnover once they source recruiting to have higher qualified candidates, and a far better recruiting methods from external experienced recruiters. Organizations get pleasure from higher quality hires of candidates who are well matched to the job openings, responsibilities and the culture. Once current high turnover starts to strain a company’s resources, the choice to outsource is a faster and affordable way to break the recruiting related turnover. External recruitment agencies with dedicated and knowledgeable resources, better recruiting technology, and with advanced social recruiting methodologies can meet with the fluctuating business growth patterns of the companies. Small corporations and start-ups that don’t have similar expertise resources, as their larger competitors will have become somewhat relaxed after they outsource recruiting. A recruiting firm will quickly support smaller or new corporations with required expertise candidates to build their company with key employees and even sustain with additional resources. The better hiring manager satisfaction come from various phases. Hiring managers now have improved ways to measure the completions of their efforts. Hiring managers now have better backing from executives in the recruiting procedure. With recruitment outsourcing, they now aren’t much stressed and can fulfill their job requirements in a healthier way. With assistance and corporation of a recruitment agency, they are much happy with what’s achieved and how candidates are well recruited into the organization. The employment brand is really the individuality of an organization as an employer, and when all the aspect of the recruiting process is working good, the employment brand definitely becomes improved. If the candidate quality is healthy, that also looks better to other probable candidates for your company. If your hiring managers are happy and are working in a stable way with external recruitment agencies with a healthy recruit-to-hire process, then individuals who go through that procedure will only have better things to say about your company. Independent recruitment agencies assist organizations in several other ways than just reducing recruitment costs or getting positions filled quickly. They actually assist companies to become an improved and comfortable place to work as well as achieve desired results. They not only help big organizations but also help small and medium sized companies to outsource their recruitment activities such as sourcing, contacting, engaging, hiring as well as on-boarding. They help SME’s get the best talent from the market, that is outside their reach in terms of investment in resources, money and time. There are lot of benefits of HR outsourcing, companies can better focus on their core business operations when they are well-staffed with qualified, engaged employees who have been hired with a good recruiting process. 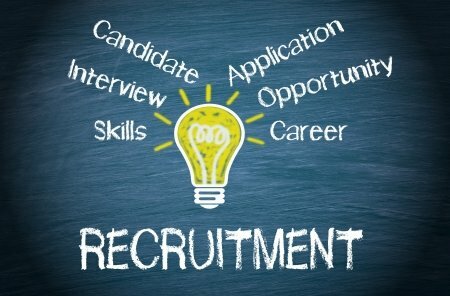 Outsourced recruitment allows companies to meet their recruiting needs without causing other business issues. It better supports companies to fulfill their recruiting wants, realize process improvements and reduce turnover. The best part of your article for me is when you talked about how an outsourced recruitment agency supports small businesses with skilled candidates to build their company with key employees. My sister is interested to own a company later this year. It’s important for her to start her company strong, so it will make sense for her to make sure that she will have the best employees. Since she has no resources of finding the key employees that can build the strong foundation of her business, it will make sense for her to hire an employment agency instead. I will make sure to share your blog with my sister. The best part of your blog for me is when you talked about how you can get an assurance that your company will have an ability to reach out to other potential candidates and engage with passive candidates when you outsourced your recruitment service. My sister is dreaming of owning a business in the future. Since she wanted to make sure that her business will have the best people, it will make sense for her to hire a staffing agency that has the means to help her find all her options in each vacancy. I will make sure to share your blog with her. Thanks!